Ever feel like you just need to get away? Escape? Reclaim your element? Check. Check. & Check. That's my day in a nutshell. I had so much on my mind this afternoon. 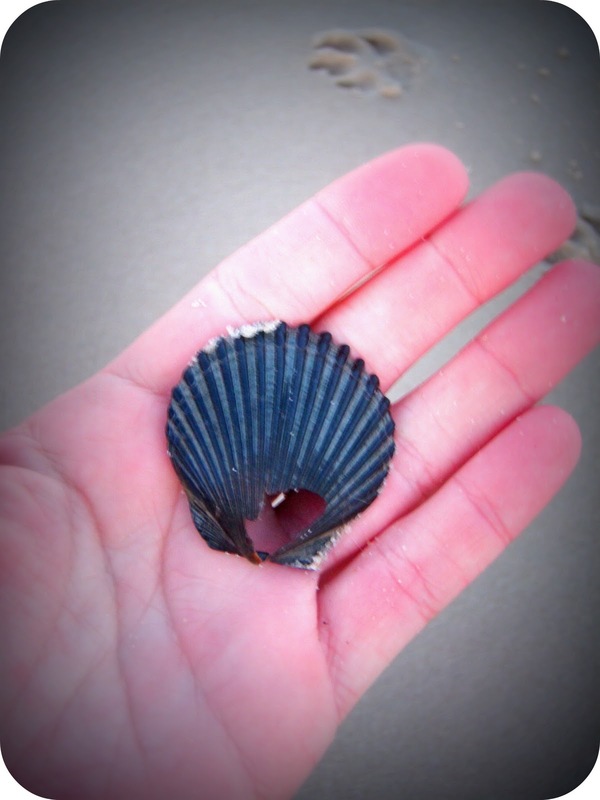 I love going to the beach when there are millions of thought running through my head at a rapid pace. Good place to take out your aggressions and relax. Salt air is good for your soul. 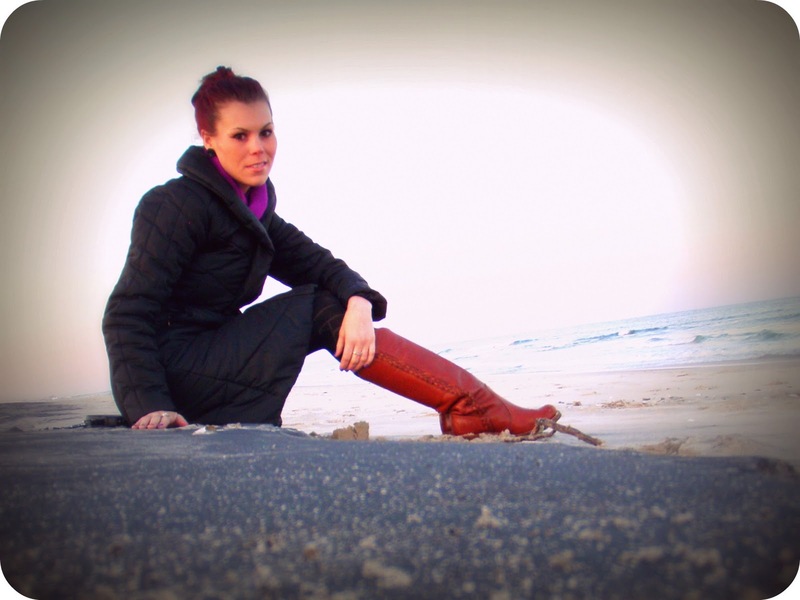 I hopped in the car with Sandi and we headed to Assateague Island at sunset tonight. It was beautiful. Exactly what I needed to get my mind straight and figure out what I needed to do. My chest feels a little lighter as I write this. I'm not typically one to follow horoscopes, but I did examine mine today. It actually made me feel a little more cheerful during my "off" moment today. I'm hoping this reigns true seeing as I've been stressing and worrying alot latly. No matter what annoyances you are experiencing now, no matter what difficulties you are facing, the universe is conspiring to make you and keep you happy. If you find yourself frowning, it won’t be long before some joyful thought or blissful new begins to tug upward on the corners of your mouth! Don’t be afraid to smile, Libra. Don’t be afraid to be happy. Don’t get caught up in some odd superstitious feeling that if you allow yourself to be happy, something is bound to go wrong. That’s not true. Enjoy your feelings of cheerfulness – there is much to be grateful for. We had the entire beach to ourselves. The only car in the entire gigantic parking lot. 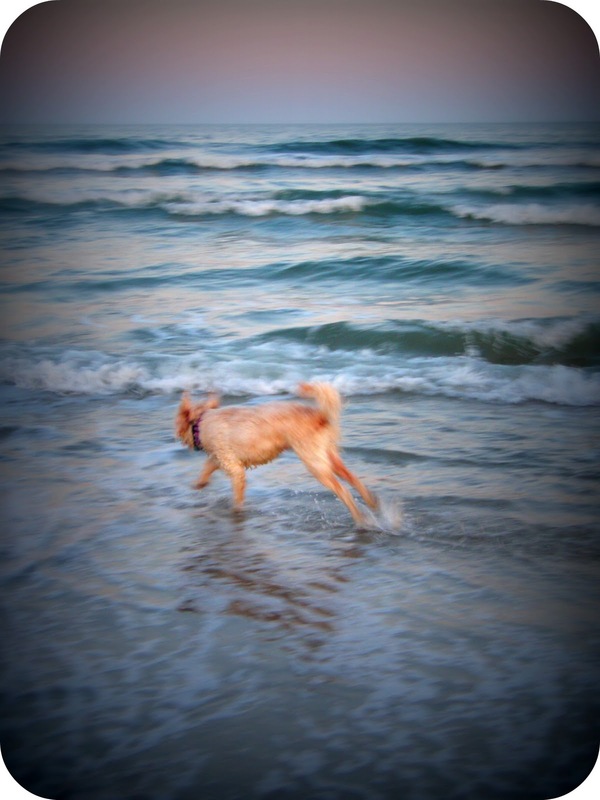 Sandi ran free and splashed in the freezing waters while I marveled over the black sand deposits. 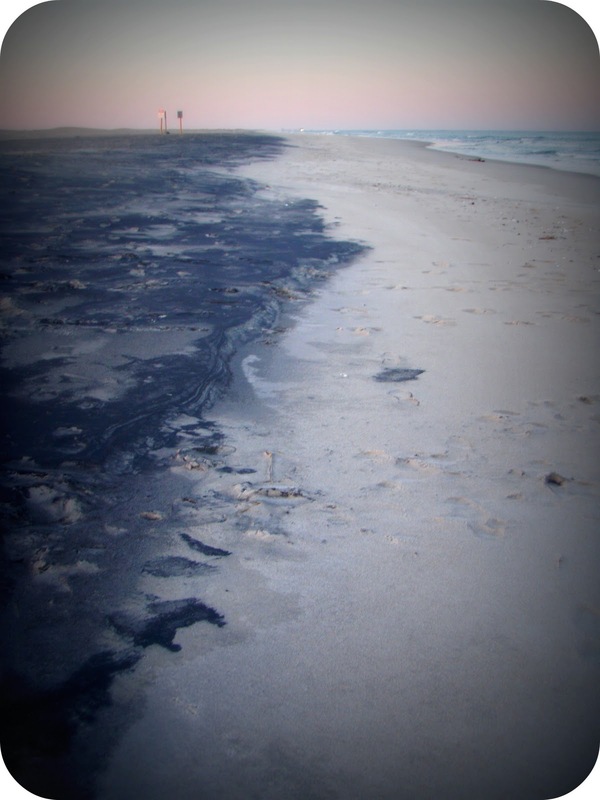 I've never seen the sand this black at Assateague before. Must have been something in the waters (or the sands) out of the ordinary. It was beautiful. 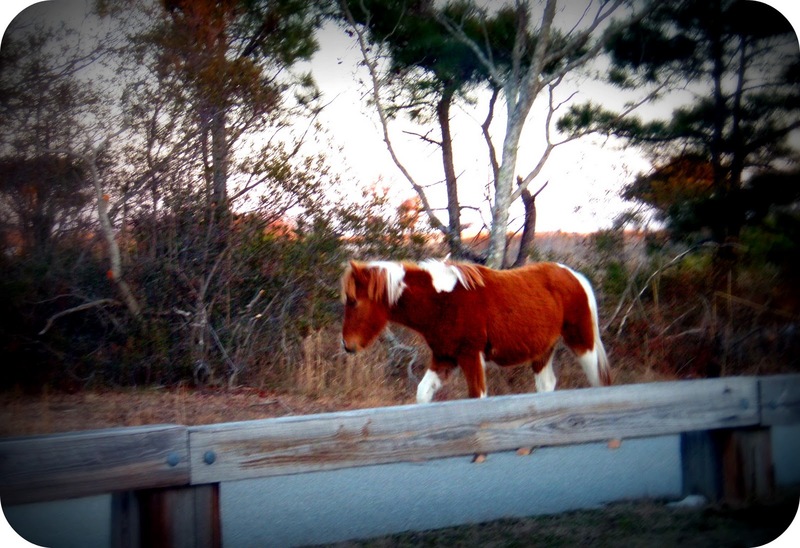 I know that it's mandatory to take a picture of a wild, roaming pony when you spot them at Assateague. They roam the island free. It's their turf! Saw a few while we were relaxing and snapped a picture of this beauty on the way out of the National Park. No idea what I would do without such a lovely place to escape to. Do you have a favorite spot where you like to clear your head or getaway for a few hours?